Vilnius TV Tower was a witness of the bloody events of 13 January 1991, when the following 14 people were killed at the foot of the TV Tower: Loreta Asanavičiūtė, Virginijus Druskis, Darius Gerbutavičius, Rolandas Jankauskas, Rimantas Juknevičius, Alvydas Kanapinskas, Algimantas Petras Kavoliukas, Vidas Maciulevičius, Titas Masiulis, Alvydas Matulka, Apolinaras Juozas Povilaitis, Ignas Šimulionis, Vytautas Vaitkus, Vytautas Koncevičius (on the tragical night of 13 January 1991, Vytautas was guarding the gates of the TV Tower and was injured, he died of injuries in February 1991). Three defenders of the tower (L. Asanavičiūtė, R. Jankauskas ir A. Kavoliukas) were run over by tanks, the others died of various bullet wounds. 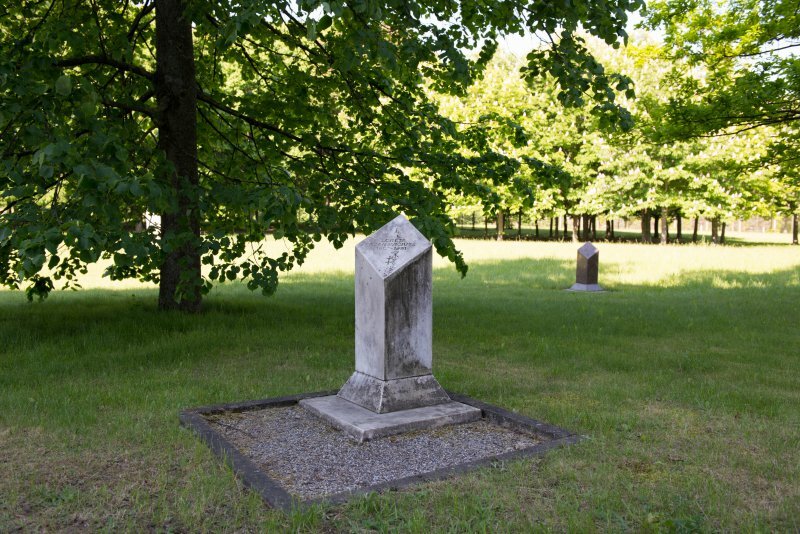 The locations where the defenders were killed are now commemorated by small granite obelisks placed at the TV Tower. 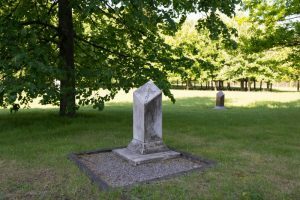 Trees were planted nearby: oak trees grow where the men fell, and a lime tree marks the location where L. Asanavičiūtė died. In 1992, an exhibition (renewed in 2016) was prepared on the first floor of the TV Tower in order to commemorate the victims of January 13th. On 15 June 2005, a monument for defenders of Vilnius TV Tower was unveiled. It is 8-meter high bronze sculpture Aukojimas (The Sacrifice) created by sculptor Darius Bražiūnas and architect Artūras Asauskas. 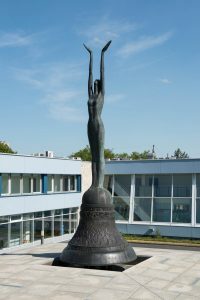 A woman with her hands raised to the sky stands on an enormous bell. The stylized figure is slightly elevated above the ground and is designed according to the canons of other freedom statues. 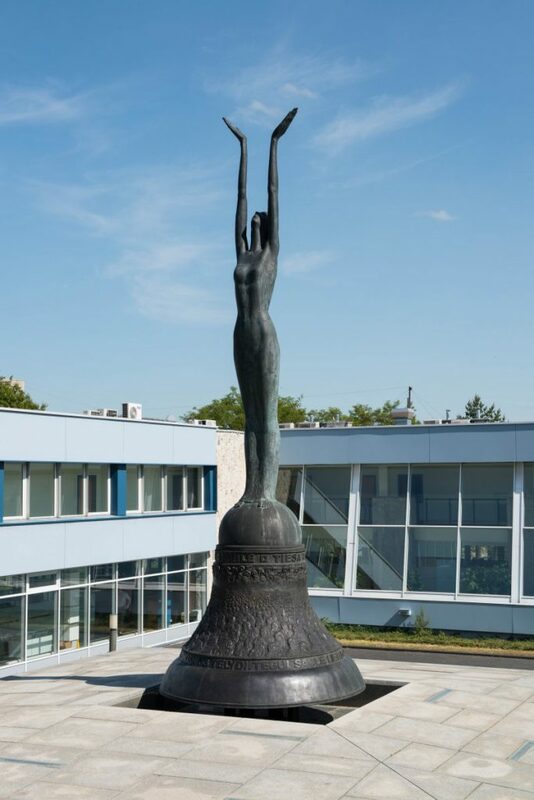 The words of the Lithuanian national anthem are engraved at the bottom of the bell (diameter is 2.5 m). Bells toll before mass to call people; they are like a cry, a symbol of independence. The monument was erected by the Lithuanian Radio and Television Centre. 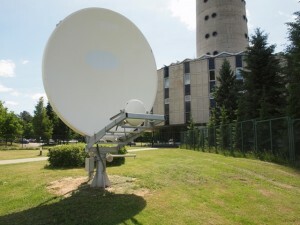 Commemorating its 85th anniversary of the broadcasting of Lithuanian radio programmes and its activities, on 13 June 2011 the Telecentre opened the Historical Antennae Park near the Vilnius TV Tower. 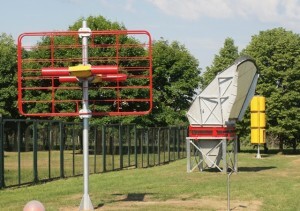 The historical path of the Telecentre is marked by the four antennae: the antenna Dožd for broadcasting radio programmes, horn-type parabolic antenna RPA-2P of radio-relay communication, the antenna Ladoga for broadcasting TV programmes and APK antenna used for broadcasting analog television programmes referred to by specialists as Butterfly. The park near the TV Tower also includes the satellite antenna Nera which was given to our country by the Norwegian telecom in 1991. 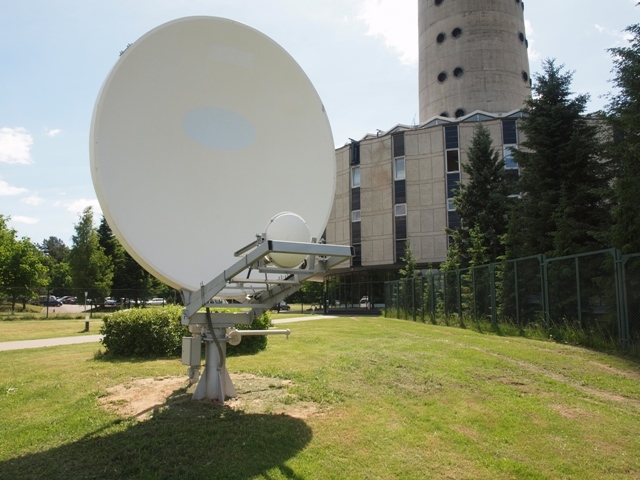 In the times of the Soviet aggression, the antenna was used at the Supreme Soviet Palace to ensure connection with the world, and in January 2001, during the commemoration of the 20th anniversary of the day of defenders of freedom of Lithuania, it became an exhibit for the general public to see. Historical Antennae Park serves people who take interest in the development of telecommunications and has already become an additional object of attraction for tourists visiting Vilnius TV Tower. 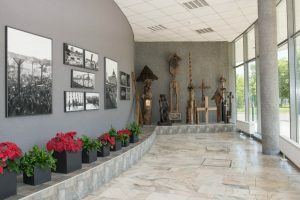 The exhibits are interesting from both technological and historical viewpoint; moreover, their design is spectacular, thus it is enjoyable to take a closer look at them and take pictures with the exhibits. The museum of struggle for freedom can be visited every day from 11 a.m. to 9 p.m. Visiting (without going up to the restaurant Milky Way) is free of charge. Audio guide about the TV Tower (in Lithuanian, English, Russian, Polish and German languages): € 2,90. We look forward to your visit at Sausio 13-osios str. 10, Vilnius. 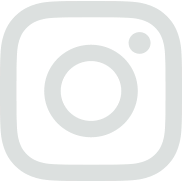 Contact phone number: +370 5 2525 333.